Rye Brook, NY (November 21, 2018) – Win Ridge Realty, LLC, owners of the Rye Ridge Shopping Center, Rye Plaza and Rye South are proud to announce that Z-Life Denim Lounge has signed a long term lease extension. 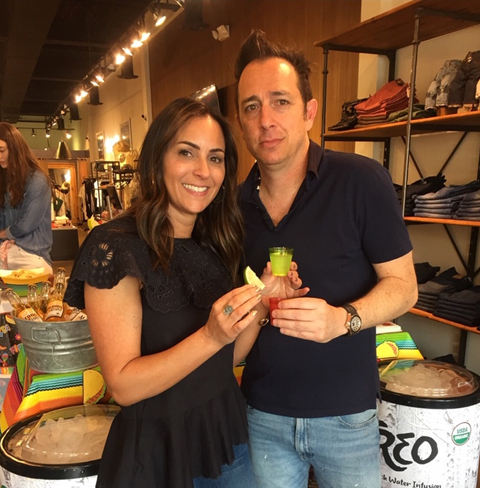 Z-LIFE, Denim Lounge, the only one of its kind, has been open since the Spring of 2009 and is owned and operated by long time Rye Brook residents Adam and RoAnn Zuckerman. Z-LIFE is one of Westchester County’s premiere shopping destinations. The shop, for men and women, features a carefully curated selection of fast contemporary collections. Cult brands are accented by up and coming designers making it easy to covet something you love. The collections are complemented with a relaxed modern atmosphere and an unwavering focus on their clients and personal styling. The shop has a distinctive edge and unparalleled service that make Z LIFE one of a kind. For more information, please contact Erin Hinchey at Win Properties – 914-468-7300 or ehinchey@winprop.com.